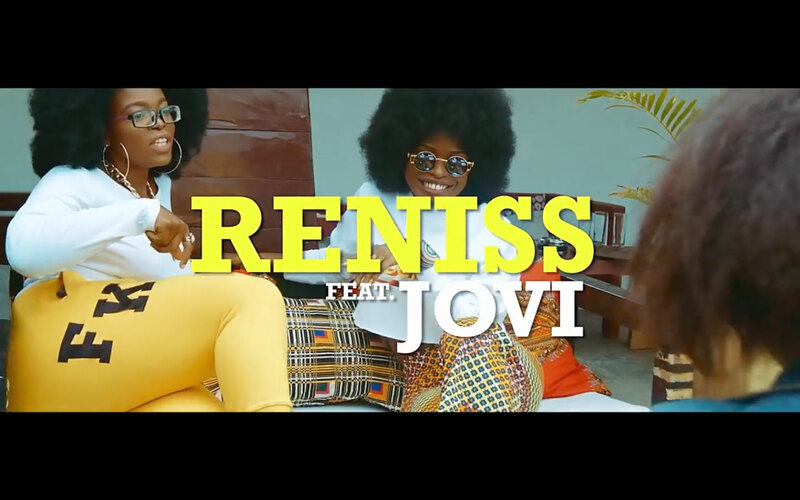 Reniss releases the video for "Night Life" featuring Jovi from her EP 'Express Vol. 1'. Produced by Le Monstre. Directed by Ndukong. ©2018 New Bell Music.